Filing of GSTR-1 based on invoice data and data on exports, supplies to consumers etc. 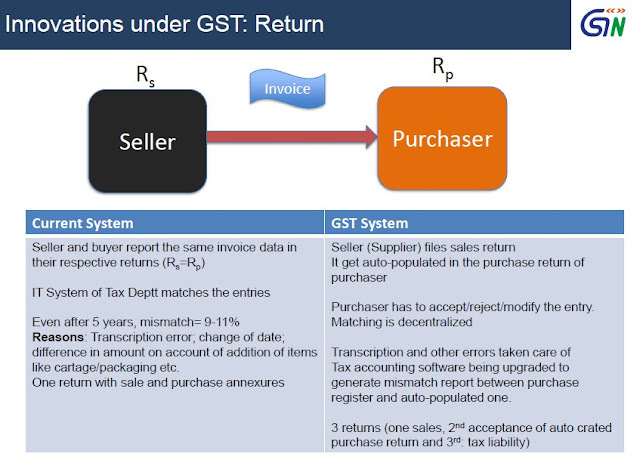 Filing of GSTR-2 after incorporating other details like imports etc. Prevent last day–last minute rush on the GST Portal. 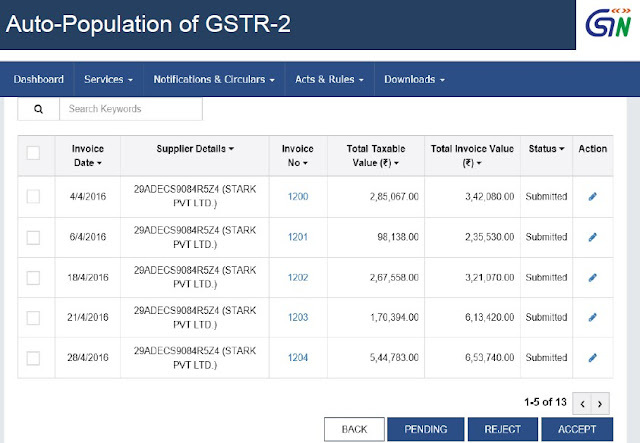 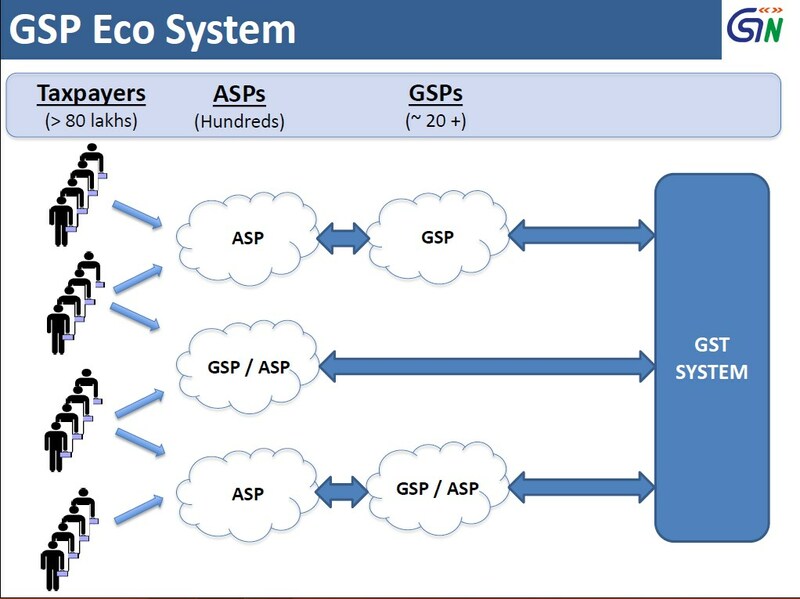 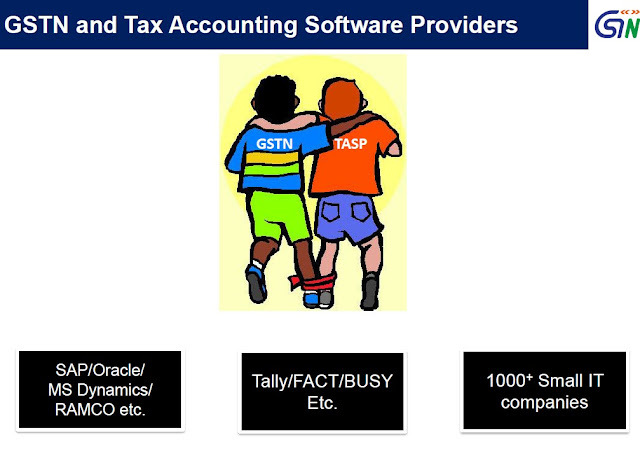 The GST System will have a G2B portal for taxpayers to access the GST System. 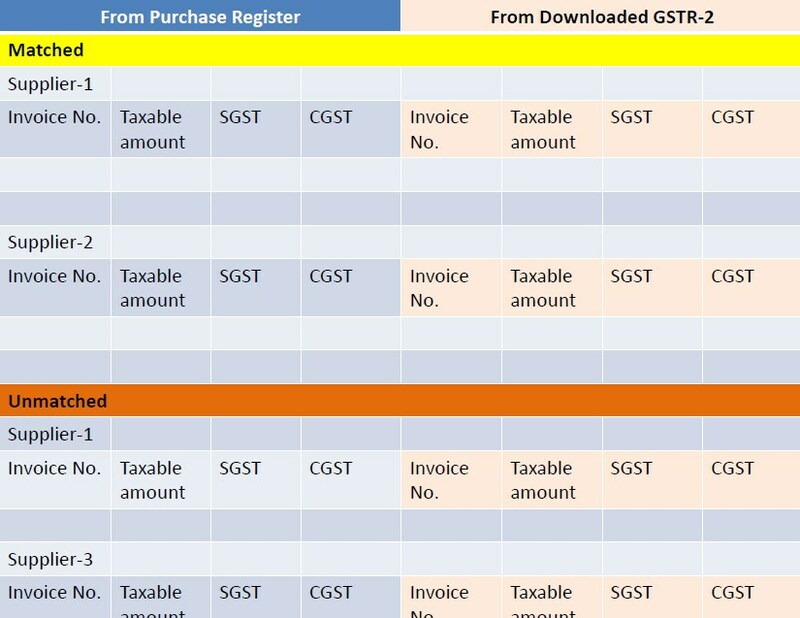 Third party applications, which can provide different kind of interfaces on desktop and mobile to comply with GST requirements. Large organization may require an automated way to interact with GST system for uploading large number of invoices. 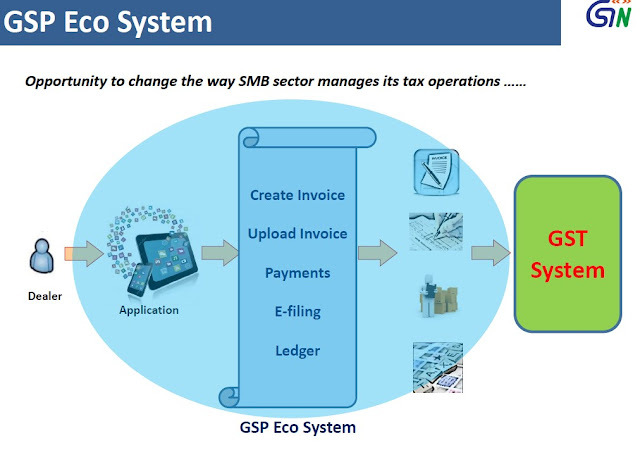 These service providers have been given a generic name, GST Suvidha Provider or GSP.